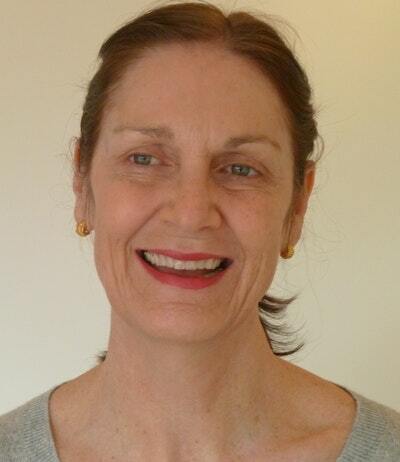 Winner of the 2010 Victorian Premier's Literary Award for Nonfiction and the 2011 Nita B Kibble Award. When Miles Franklin-shortlisted novelist Brenda walker became sick she turned to two healers: doctors and books. This is the story of how she recovered. Packing her bag for hospital after being diagnosed with breast cancer, Brenda wondered which book to put in. As a novelist and professor of literature, her life was built around reading and writing. Books had always been her solace and sustenance, and now choosing the right one was the most important thing she could do for herself. 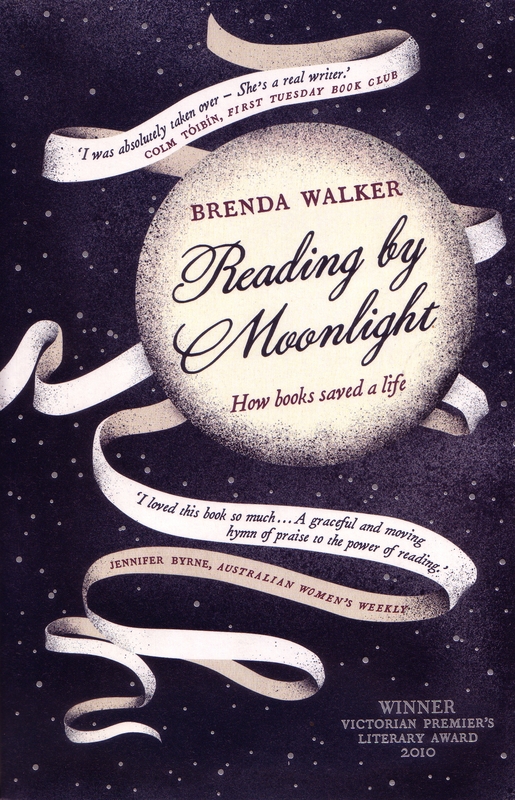 In Reading by Moonlight, Brenda describes the five stages of her treatment and how different authors helped her through an arduous recovery. Along with insightful introductions to the work of writers like Dante, Tolstoy, Nabokov, Beckett and Dickens, Brenda show how the very process of reading – surrendering and then regathering yourself – echoes the process of healing. Reading by Moonlight guides, reassures, throws light on dark places, and finds beauty in the most fearful of illnesses. It affirms that reading can be essential to life itself. Love Reading by Moonlight? Subscribe to Read More to find out about similar books.